Clondegad, Miltown and Doonbeg booked their places in the quarter finals of the Clare senior football championship with confortable victories over Lissycasey, St. Senans and St. Josephs on Saturday evening. and Lissycasey at Cusack Park failed to live up to expectations. 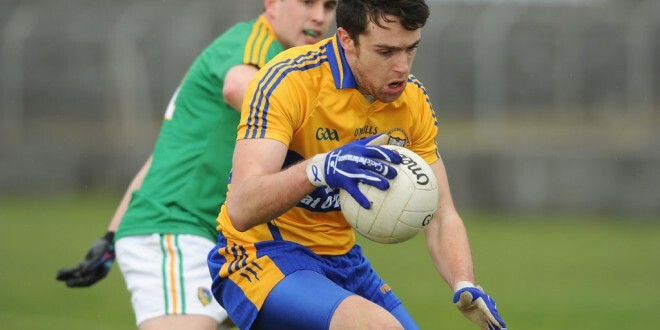 A strong performance by Shane Brennan inspired Clondegad to a marited five point win. Goals in the space of four minutes shortly before half time provded decisive. Tean captain Brian Carigg scored the first from the penalty spot while Podge McMahon quickly followed with the second as the Ballynacally based outfit opened a 2-5 to 0-6 half time lead. Lissycasey had the opening three points of the second half which suggested a rally but the winners regained control and were still five points ahead when the final whistle sounded, 2-10 to 0-11. Fresh from their giant killing act of the opening round when they defeated Kilmurry-Ibrickane, St. Senans Kilkee were comprehensively beaten by Miltown St. Josephs at Cooraclare. 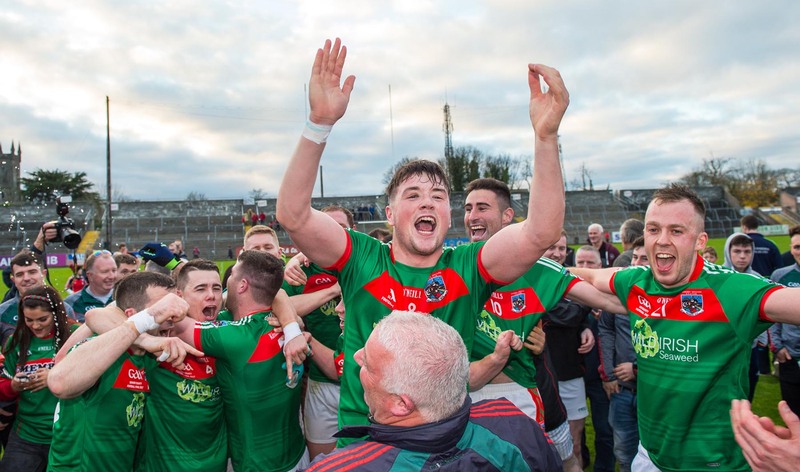 Fifteen points separated the sides at the finish as last year’s intermediate champions moved a step closer to another title. Doonbeg were always in control against St. Josephs who failed to score in the opening half of this tie at Kilmihil. 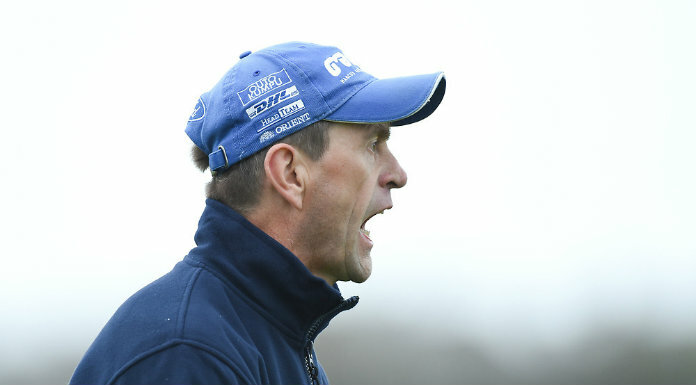 By the time the full time whistle sounded Ciaran O’Neill had managed the magpies to an eight point win against his own club. In the remaining game played on Saturday evening, Kilmurry-Ibrickane got their challenge back on track with a comprehensive 1-13 tio 0-3 win over Shannon Gaels who now face into the relegation battle.